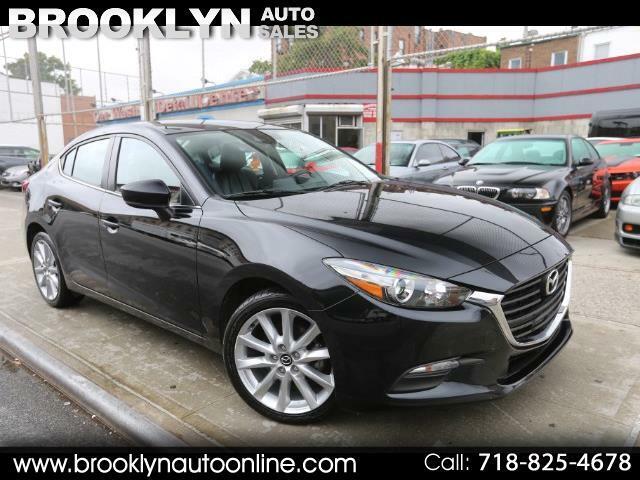 CALL : 718-825-4678 / 2017 Mazda 3 Touring with Leather! 47K Miles, Clean title & Carfax. Priced to sell quickly! Message: Thought you might be interested in this 2017 Mazda MAZDA3.